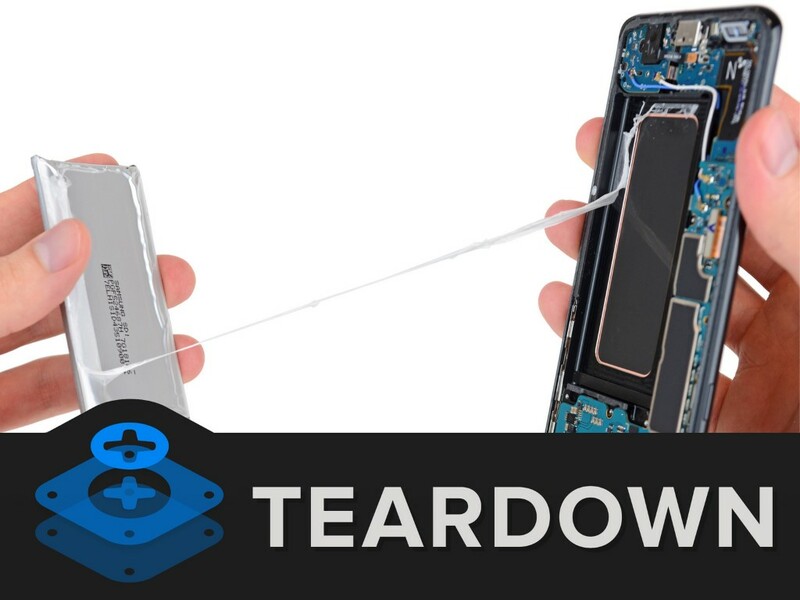 The teardown reveals some modular motherboard components that can be relatively easy to replace if needed. 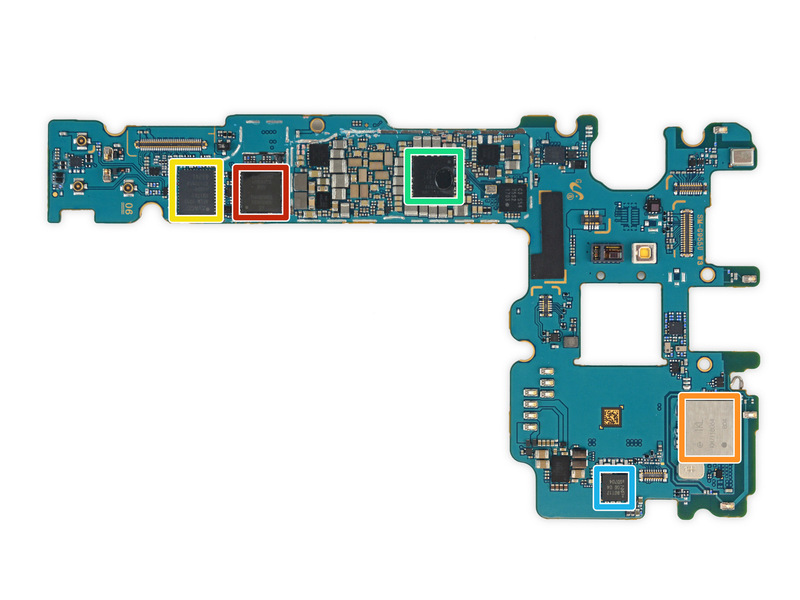 Otherwise, points were taken off for an over-reliance on glue and the difficult-to-remove curved front glass. 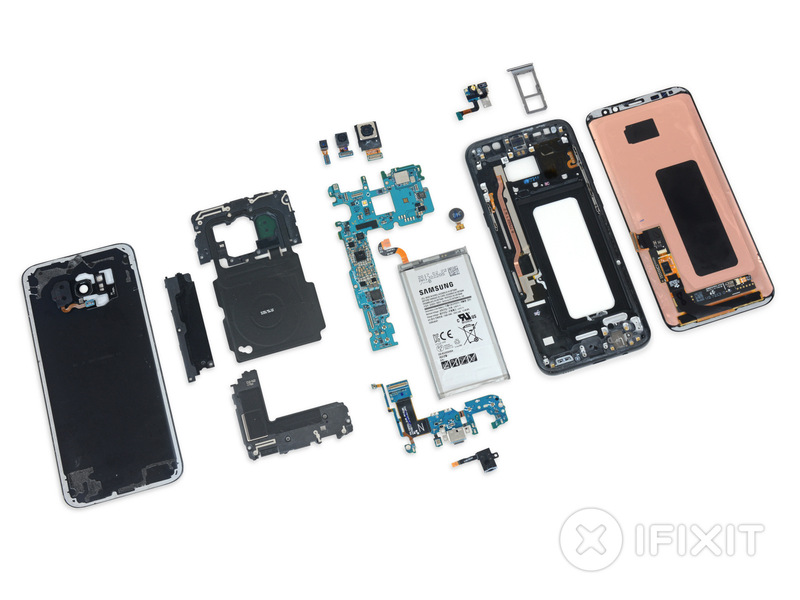 You can always count on iFixit to gut the innards of the latest popular consumer electronics in the name of science. The latest victims are the two Samsung Galaxy S8 models as shown by the sample images below. 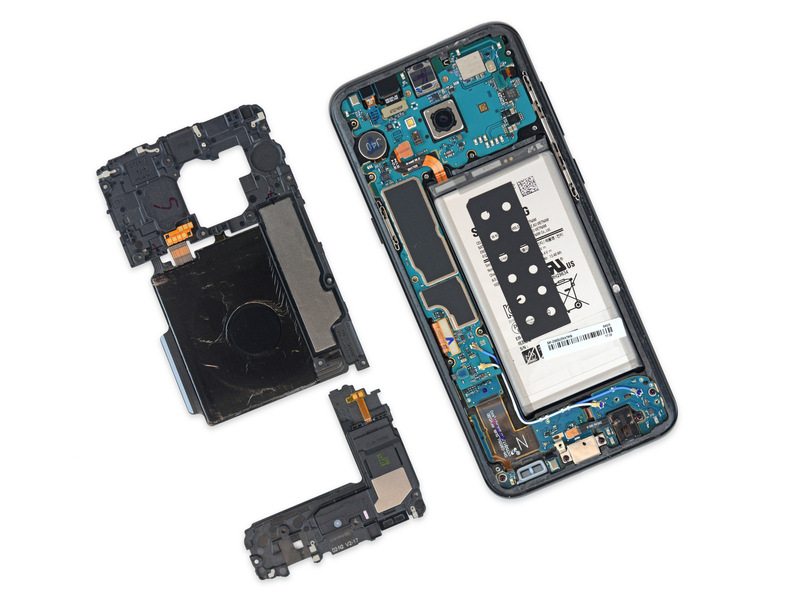 The teardown of both units reveal an almost identical internal layout save for the physically larger internal battery in the S8 Plus. 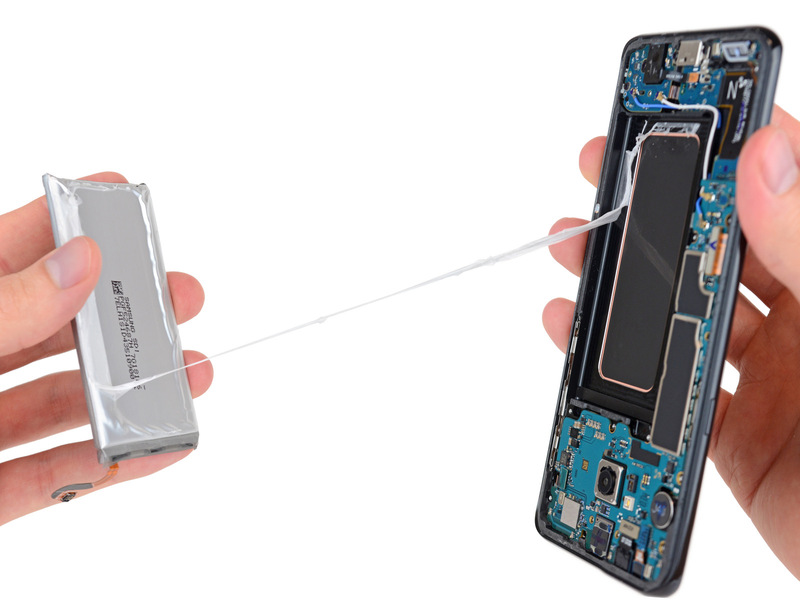 Both models are IP68 certified for resistance against water and dust and this appears to be achieved by heavy use of glue between the glass materials. Similar to the Galaxy S7, these edges and corners must first be heated to loosen the glue before the outer case can be safely cracked open. 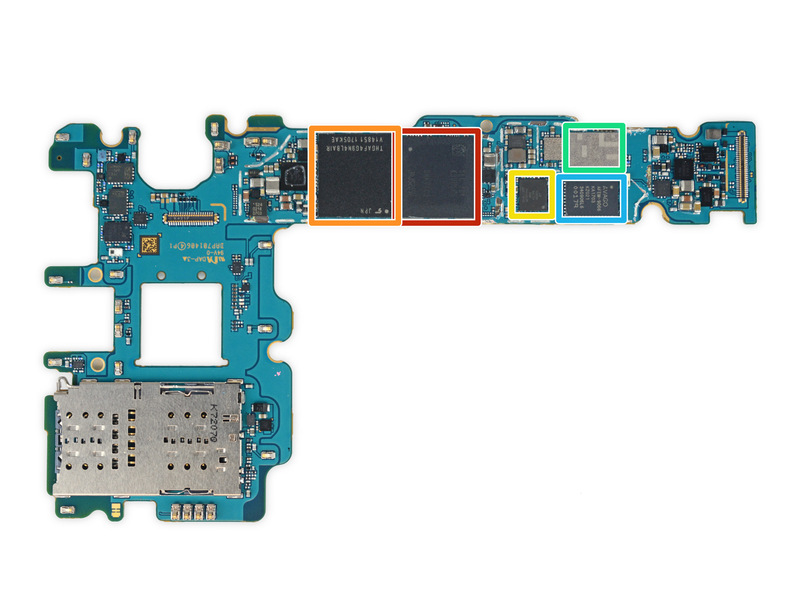 The source notes that many internal components appear to be modular including the fingerprint sensor and headphone jack. 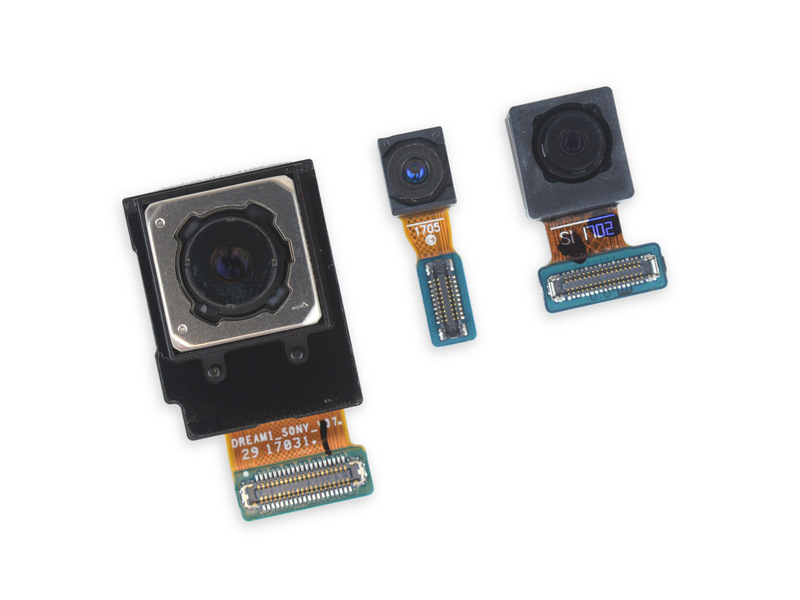 Thus, sourcing and replacing these parts should be made simpler for technicians. 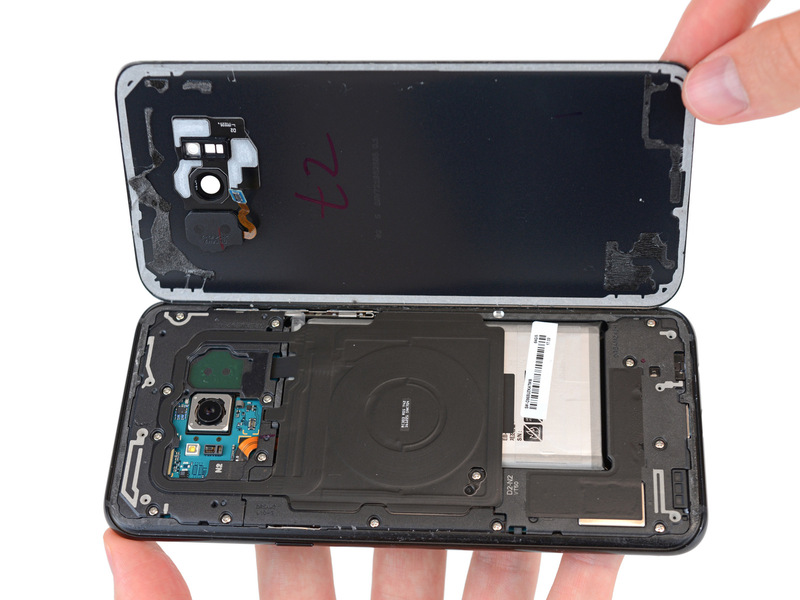 On the other end of the spectrum, the front glass proves to be extremely delicate and difficult to remove without first destroying the curved panel underneath. 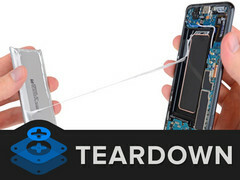 This can make cracked displays more costly to repair since much of the panel must be disposed.